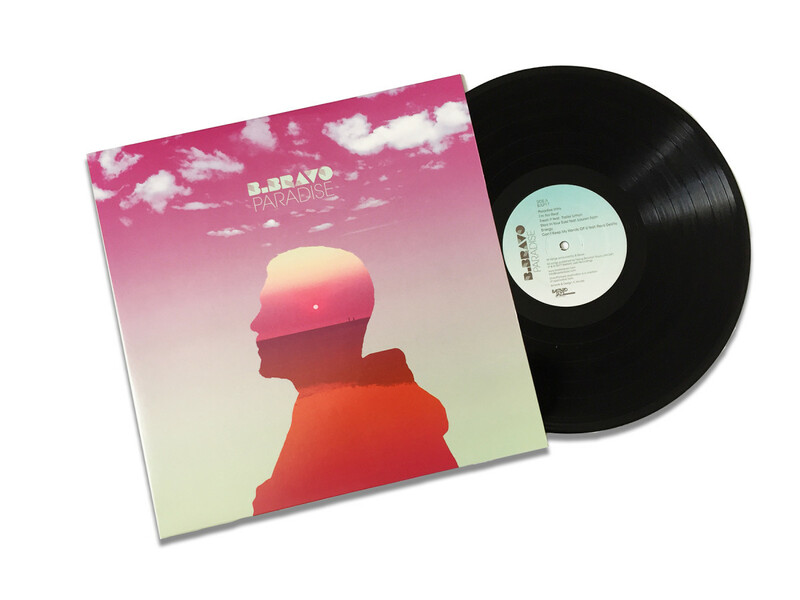 B. Bravo - 'Paradise' LP - OUT NOW! 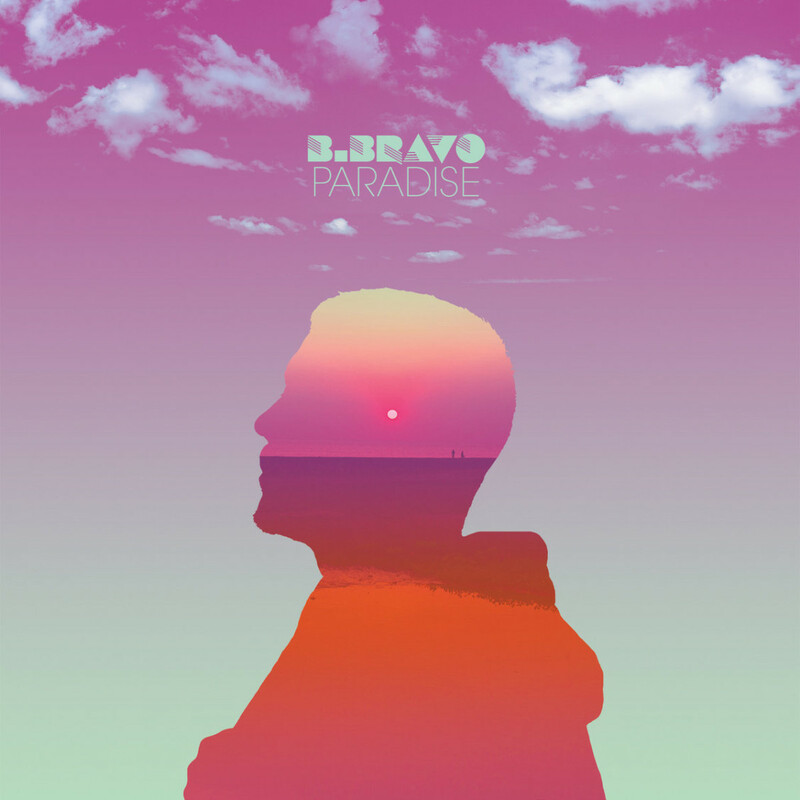 Packed full of late night synth grooves, modern funk and boogie inspired heat with a full cast of supporting vocalists – B. Bravo’s long awaited debut album ‘Paradise’ is finally out worldwide today. Cop the wax, digital or CD direct via Bandcamp.